As it is December next week - it is completely ok to talk about Christmas. Let's face it we've got Christmas parties, Christmas get togethers and New Years Eve plans already. 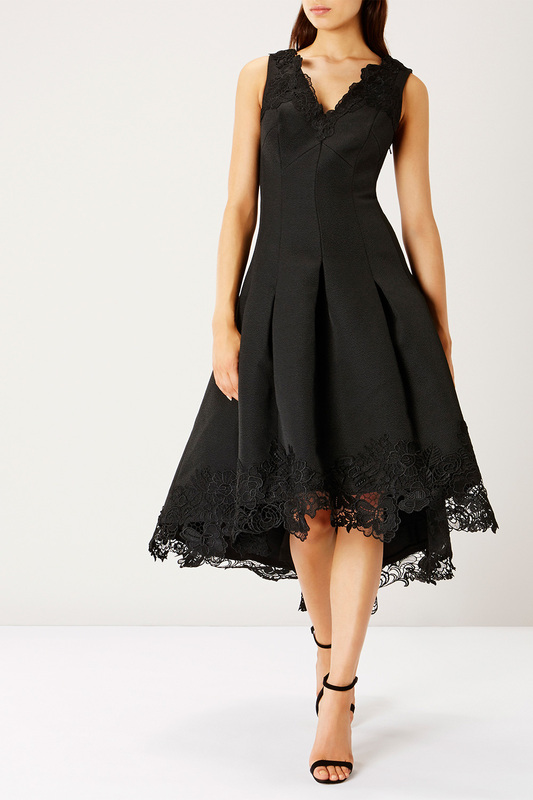 But do you have your party outfit sorted? 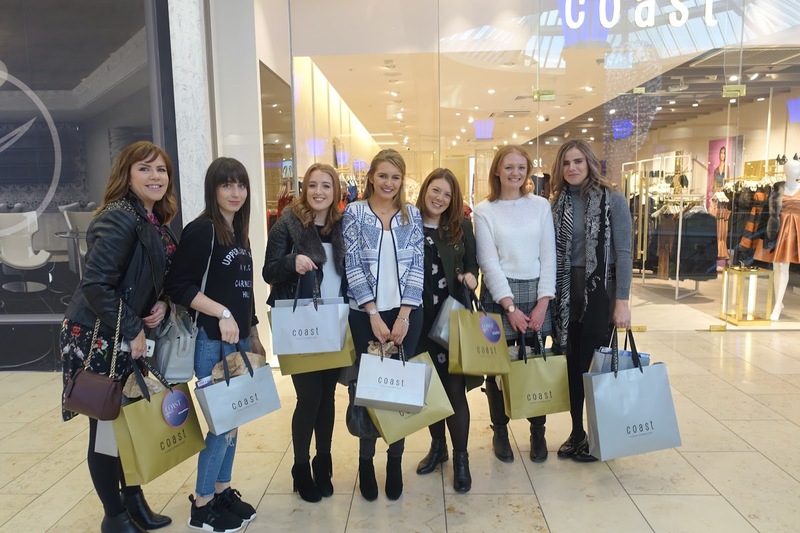 Well you will be glad to know that Coast is back in the Metrocentre. I am a huge fan of Coast. I have some absolutely beautiful outfits from there. Some going back years but are still very much in style. 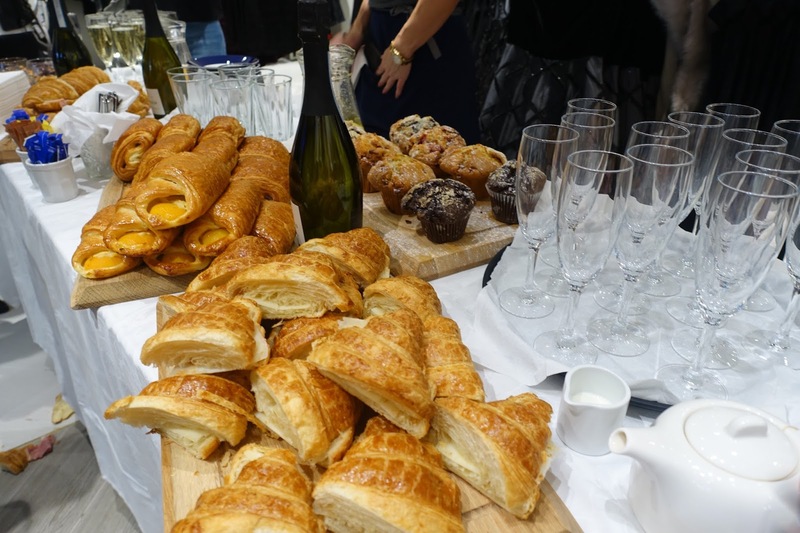 I was invited along to the VIP launch of the store last Saturday with some of my blogging friends. 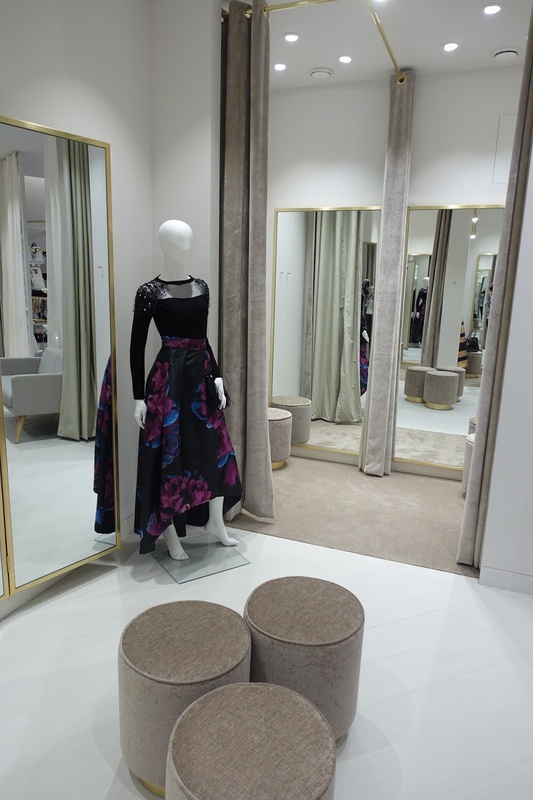 We had so much fun in the changing rooms trying on so many pretty outfits. 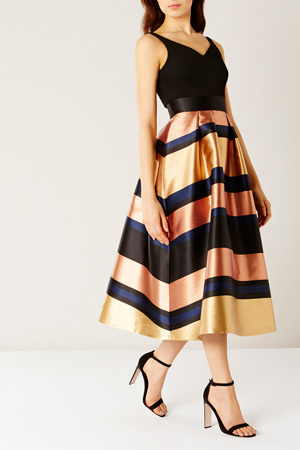 I chose this stunning Rita metallic stripe dress. It has pockets (major design points there Coast). There is a special Black Friday price at £139 usually £195. Here is a better picture. A lot of my friends thought it was a skirt and top, to be honest I did too when I first saw it. I can't wait to wear it next Saturday for my Christmas night out with my friends. Here is the link to the website. There was some amazing outfits, like this black laced trim dress. 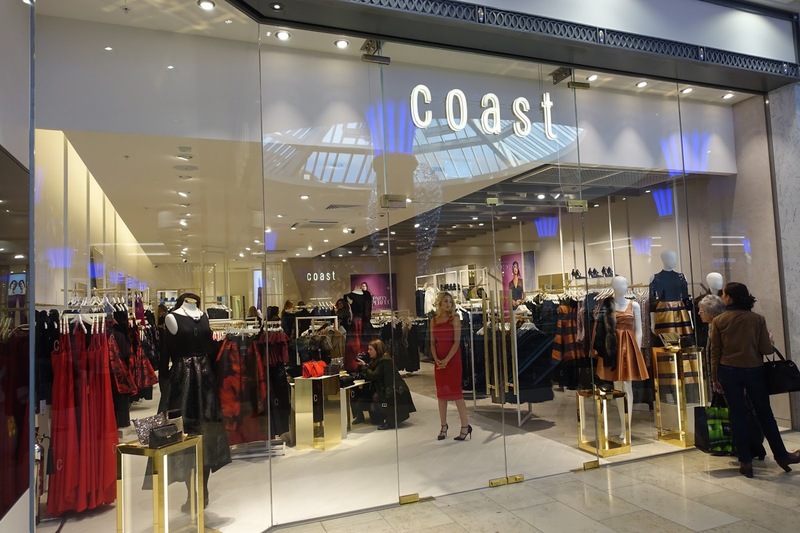 The Coast store in the Metrocentre is the first of it's kind in the UK and also has some dresses that are exclusive to the store so it defiantly worth a look. 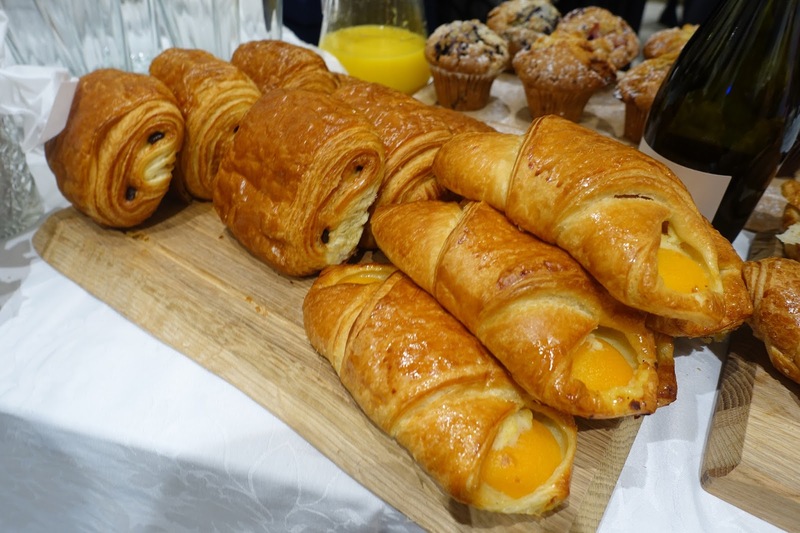 Along with look at all the pretty clothes and having a good catch up with my friends Carluccios which is directly opposite Coast in the Platinum mall put on an amazing breakfast for us. After all the excitement in the changing rooms it was time for Coast to open to the public and for me to carry on doing some Christmas shopping (which is going terrible by the way). Thank you so much Coast I had such a brilliant morning. *I was gifted my dress.